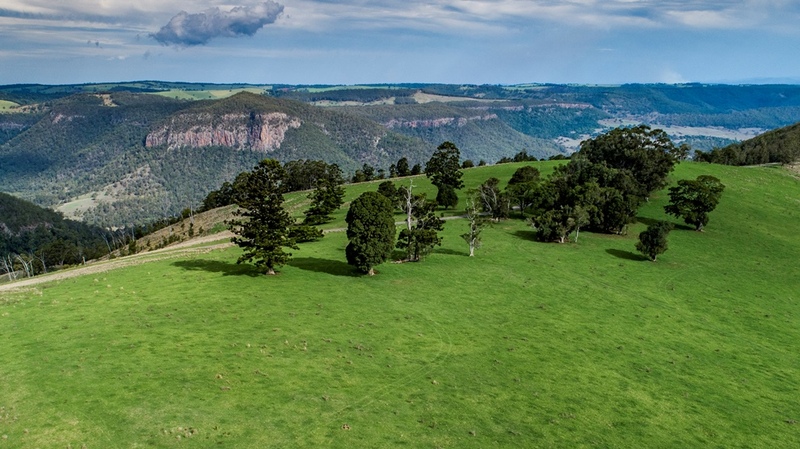 TUCKED away in an isolated pocket of southeast Queensland’s border ranges is a pristine gem of a grazing property that holds almost endless possibilities. As can be seen in the video accessible on this page, Mt Colliary Station, southeast of Warwick near Killarney, features a unique location, around 1250ha (3000ac) of highly improved kikuyu, clover and ryegrass grazing country and breathtaking views into surrounding valleys. Developed by respected cattleman, the late Pat Boyle over the past 80 years, Mt Colliary has been selectively cleared, with pockets of remaining timber carrying magnificent examples of rainforest species including red cedar and mountain ash dotted across the landscape. The property is surrounded on three sides by thickly-vegetated national park and state forest, adding to the sense of privacy and isolation – despite being only 9km from the township of Tannymorel via a well-maintained gravel road and 37km from Warwick. The southern boundary of the property forms the headwaters of the mighty Condamine River. Highest points on the property soar to almost 1100 metres, and have seen significant snowfall as recently as winter 2015. Mt Colliary was slowly aggregated over many years by the late Pat Boyle, as smaller parcels of neighbouring land became available. Today the property (named after a nearby pioneering era coal mine) is around 1250ha in area, encompassing 12 separate titles. The elongated shape of the holding means it runs some 9km from southeast to northwest along border range ridges, all highly fertile red volcanic soils. High points in northern NSW can be seen a few valleys away to the south. Average annual rainfall is around 1270mm (50 inches), with abundant, secure stock water provided from spring-fed dams. The country is divided into 14 paddocks with split post and barb fencing, and there are three sets of yards. 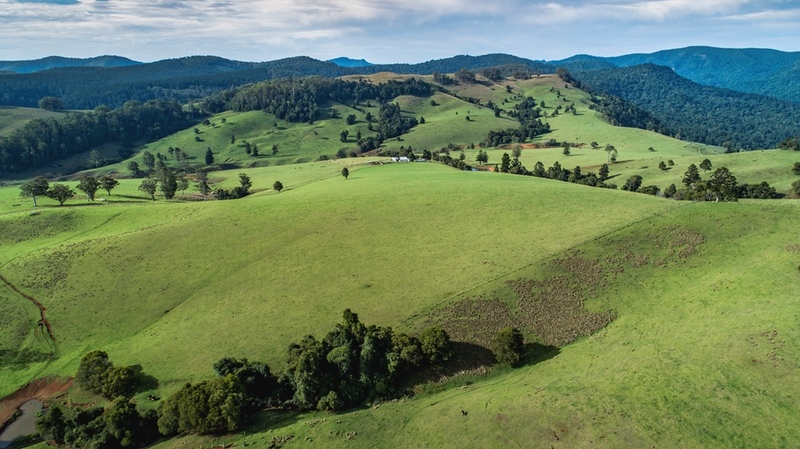 While Mt Colliary has no fertiliser history, similar elevated country around Dorrigo across the border in northern NSW responds dramatically to fertiliser applications, greatly increasing carrying capacity. An all weather gravel road runs up from the township of Mount Colliery and through the property. As high carrying capacity grazing country, the property has obvious potential as a trophy Wagyu or Angus breeding/growing type operation. 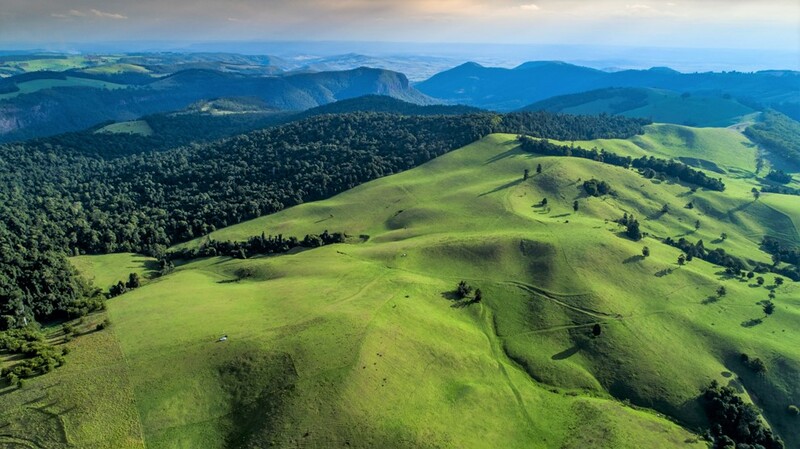 Equally it has enormous potential for development as an eco-tourism venture, interspersed with cattle operations, making the most of the pristine environment, native wildlife and unforgettable views. Following a similar path, the acclaimed Spicers Peak five-star retreat property is a near neighbour. Despite its privacy and sense of isolation, Mt Colliary is within 100 radial kilometres of Brisbane and Gold Coast. Handling the marketing of Mt Colliary are Trenton Hindman and Ben Forrest from Colliers International. They have scheduled an auction in Brisbane for 3 May, expecting wide interest from investors interested in securing a unique piece of Australia, as well as an attractive, secure and substantial cattle enterprise within easy range of a major capital city. A herd of about 700 British-based cattle will be open to offer from the successful purchaser.